But what’s most surprising is that the entire book is written at high school level, with almost no comprehension of nuance, much less concepts of surrealism, or any flexibility in the creation of a film. I was even more surprised to discover that the book was designated as “one of the top 10 books of 2011” by the journal Physics World, with which I admit I am completely unfamiliar, but which I am sure – and I’m not being even faintly sarcastic here – is a highly reputable journal within the field. 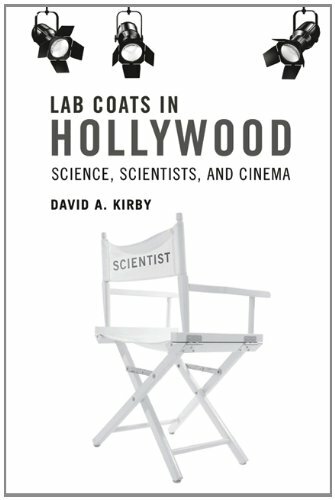 As a scientific text, and a window into the ways in which those in the sciences view cinema and the related arts, Lab Coats in Hollywood is a fascinating document. 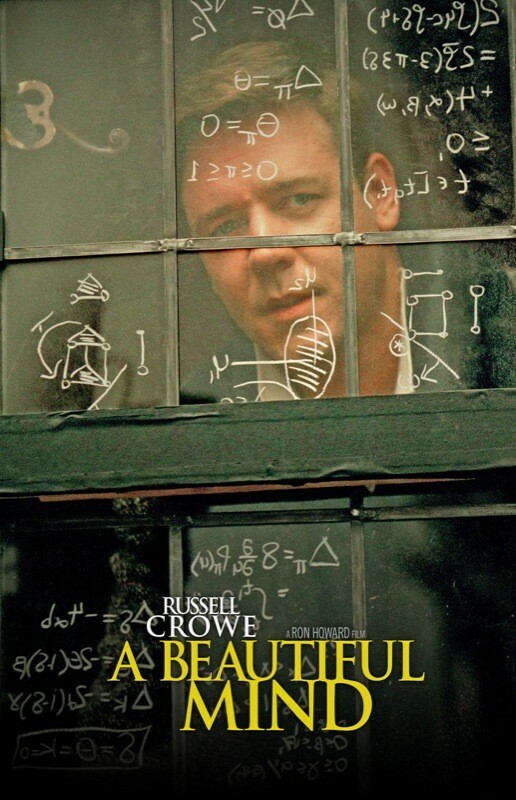 But as an examination of the relation between math, science, and the artistic impulse in cinema, it remains outside looking in, not really sure of what it sees. Then again, I readily admit that I don’t know anything about celestial mechanics, jet propulsion, higher mathematics, biology, or medicine. So I guess I look back across the divide with the same lack of comprehension. And to be fair, Kirby more or less acknowledges that he doesn’t really understand how filmmakers think, or why they make the creative jumps that they do, although he feels a certain kinship to Stanley Kubrick’s work – arguably the coldest, most clinical major filmmaker of the 20th century – especially on 2001, and offers throughout the book a nice selection of stills and behind the scenes photographs from a wide variety of films. Lab Coats in Hollywood isn’t a bad book by any means, but it is – at least for me – a really astonishing one. 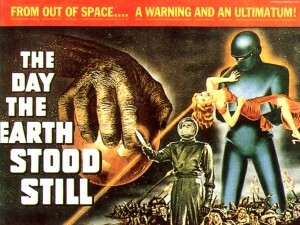 Kirby has no idea that such a thing as film theory – Marxist, Lacanian, Baudrillardian, Semiotic, Feminist, you name it – exists, or what it might explain about the films and their various narrative and thematic concerns, and if he did, one gets the distinct sense that he would dismiss anything that conflicted with scientific fact. There’s just no crossover here; it’s as if the entire creative process in film remains a mystery to Kirby, and the best he can do is document that he, and his colleagues, have participated in it, but after that he seems lost. 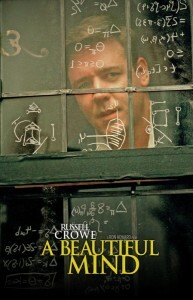 The book thus becomes a recitation of facts and events, but when it comes to insight into the juncture of the creative process between film and the sciences – nada. So the next time you have to suffer through yet another Power Point demonstration during a math or science lecture – “there’s no power, and what’s the point; now I’m saying this, and now you can see a slide with the same words I’m speaking, with a pie chart or bar graph added” – remember that for some people, if it isn’t quantifiable, it can’t be apprehended. And, of course, for those of us for whom science and math remain equally impenetrable, it works the other way around; we just don’t get it. But Lab Coats in Hollywood is ample proof that on the other side of the fence, the same thing is manifestly true. It would be nice to see someone who is equally conversant in both film and celestial mechanics, for example, tackle this theme, but for now, we’ll just have to wait. Wheeler Winston Dixon is the author, most recently, of Death of the Moguls: The End of Classical Hollywood, (Rutgers University Press, 2012).